In an earlier interview Dr Liz Thach MW suggested the Australian wine trade would do well to focus on ‘Old Vine Grenache’ in promoting Australian wine in the US. 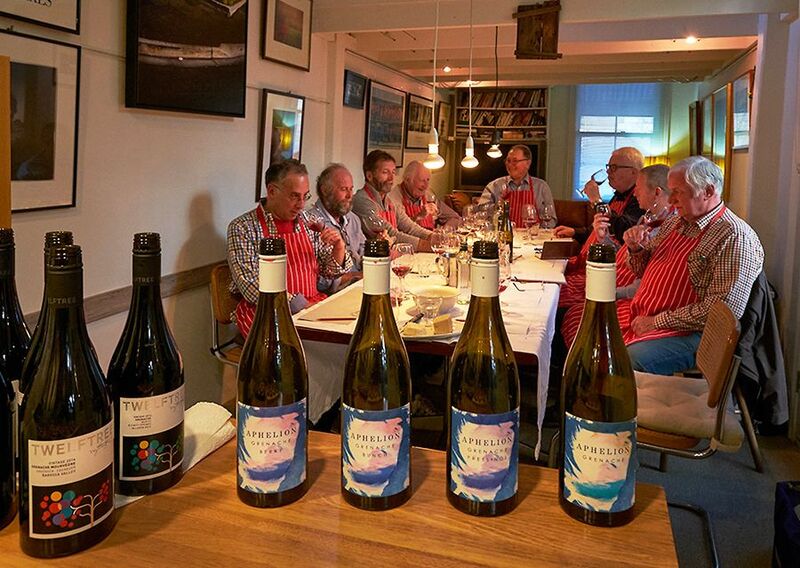 At a recent Grenache tasting of our wine group ’The Old Duffers’ we looked at some of Michael Twelftree’s Grenache and four wines from a maker I had never heard of …the Aphelion Wine company. The four Aphelion wines were all from the same vintage and made with the same fruit; simply labelled – Berry, Bunch, Pressings and Grenache. 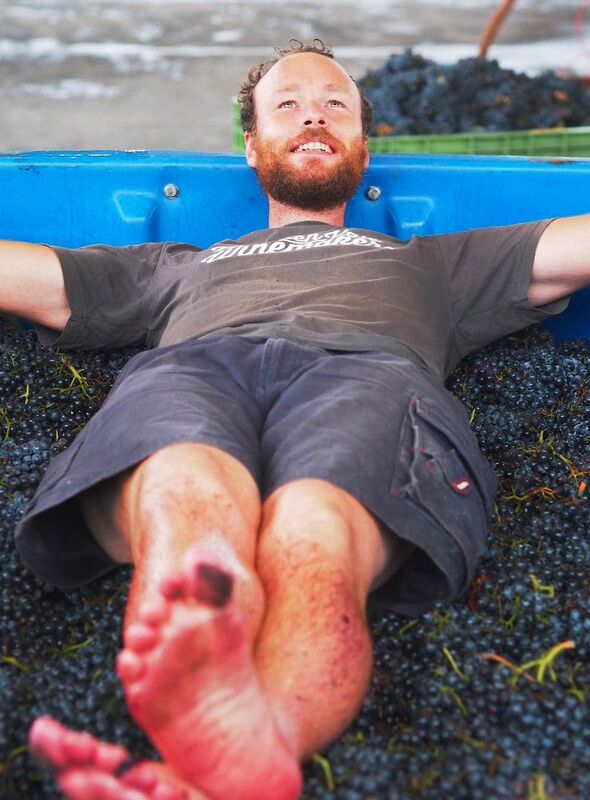 Michael’s grenache is a favourite of ours… the Aphelion wines were quite different, but very good, very good indeed. 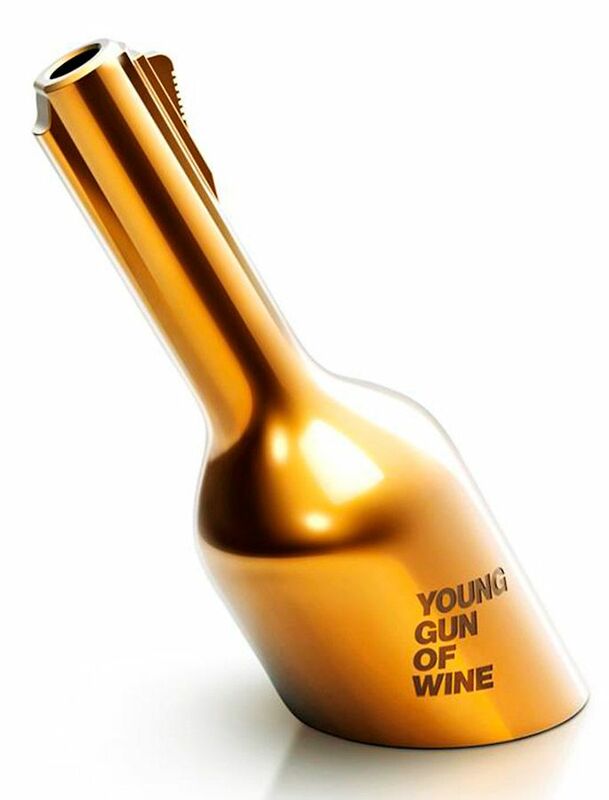 ‘Young Guns of Wine’ trophy. 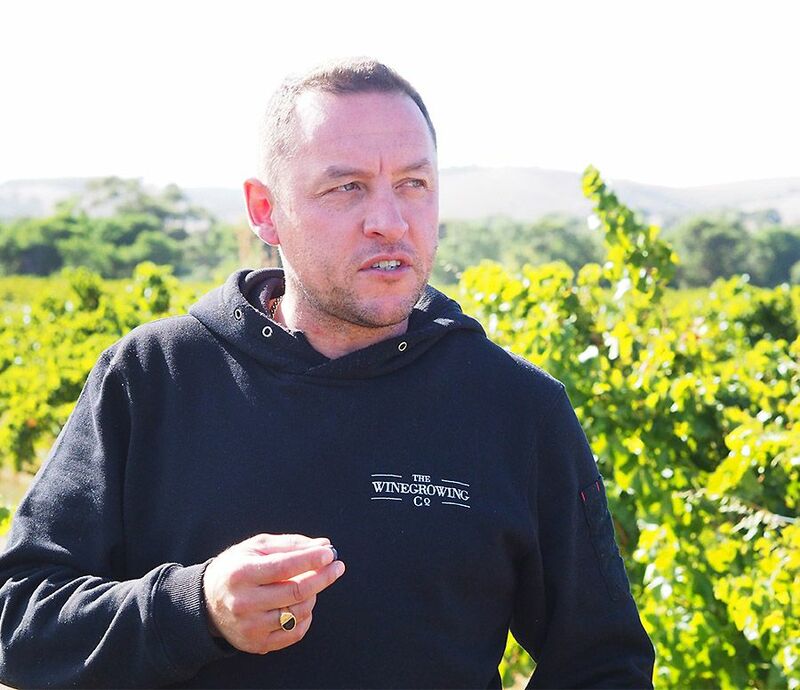 The next week I saw a news item in the wine press, listing the twelve finalists in the ‘Young Gun of Wine’, amongst them was Rob Mack. 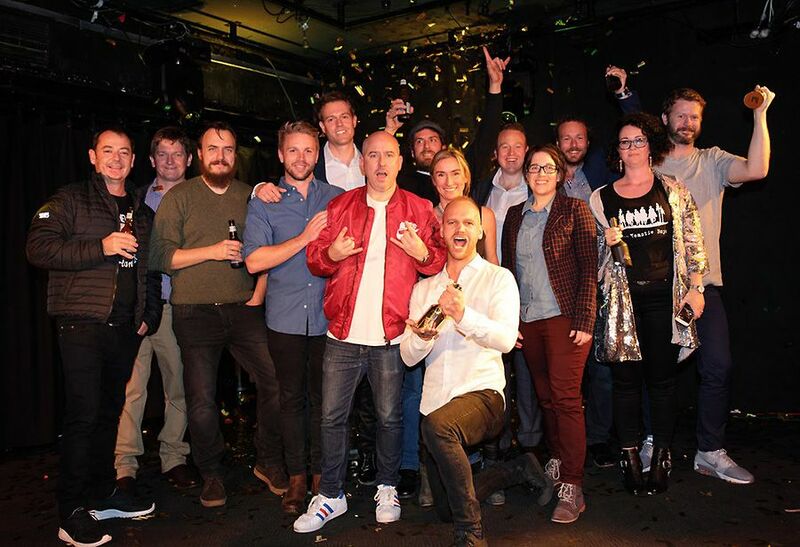 At the ward night Rob was announced as the Wine Australia ‘BEST NEW ACT’. Rob Mack and his wife Louise are Aphelion. Rob’s is an interesting story. Berry, Bunch and Pressing… what’s the background ? Not normal I know to do three different bottled releases of the same fruit in one vintage…..our first vintage was 2014 and I was really just dipping my toe into the water. I was keen to do my own wine but obviously didn’t want to jump straight in. We only had one tonne of fruit in 2014 – it’s the same fruit that our 2016’s are made from, the same grower and the same method. One tonne makes three barriques, each one producing about 20 dozen, so we had about 60 dozen all up, not much, but a good start. There are subtle differences in the three wines, albeit very slight, they become more noticeable as the wine gets more bottle age. Getting back to the initial idea I had, lets take the ’16 vintage, I had two tonnes of the same handpicked fruit. We split that into two different ferments; one is purely de-stemmed whole berries not put through the crusher and the other portion is de-stemmed whole berries along with 50% whole bunches of grapes tipped on top. Once these ferments were complete we ran free run wine of each to separate barrels, then combined the pressings in two more barrels. So from 2 tonnes of fruit we created 3 distinct wines. The reviews have all been positive with the Berry and Bunch being the most popular, but my favourite is the Pressings. Aphelion, what’s the background to the name ? As we say ‘From the sun to you’. The word Aphelion is the ancient Greek term, meaning from the sun. We believe this terms fits well with our goal of minimal intervention winemaking – sun – fruit – bottle. 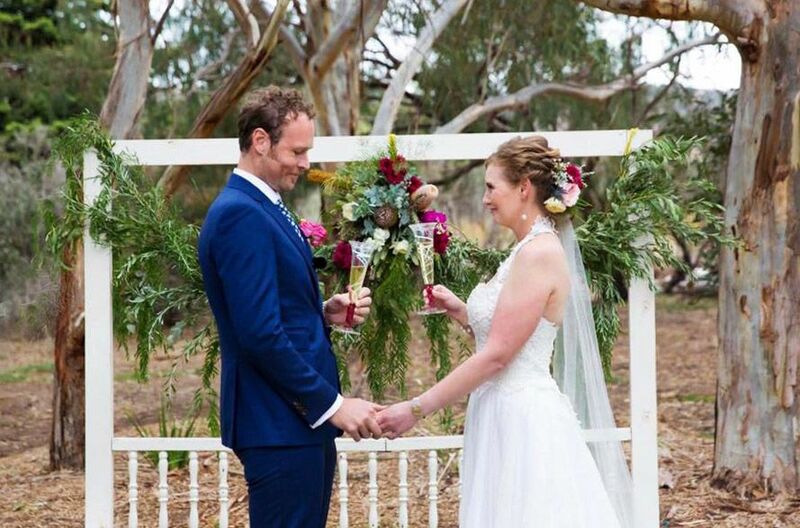 What was your journey to wine and Willunga ? I grew up in the area, over at Seaford. You can pretty much call me a local. I have always loved the natural beauty of this area. We moved closer to Adelaide for high school, then I moved to Sydney in my mid 20’s. My family is originally from Sydney. I didn’t do anything wine related in Sydney but that’s where my passion in wine started. Eventually I went to university and studied accountancy…. got all the way to a degree. When I finished the degree, I did a vintage at Kilikanoon in the Clare Valley. It’s a great winery, they make some very good wine across the whole price range. I was hooked. It was that vintage that changed everything. It really threw a spanner in the works. When I got back to Sydney, I got a job at Deloitte, one of the big 4 firms. Going to an office every day in Sydney was quite a change from a winery in Clare. I could have stuck with it and possibly hated it for the rest of my life, but my interest in wine was really taking hold of me. 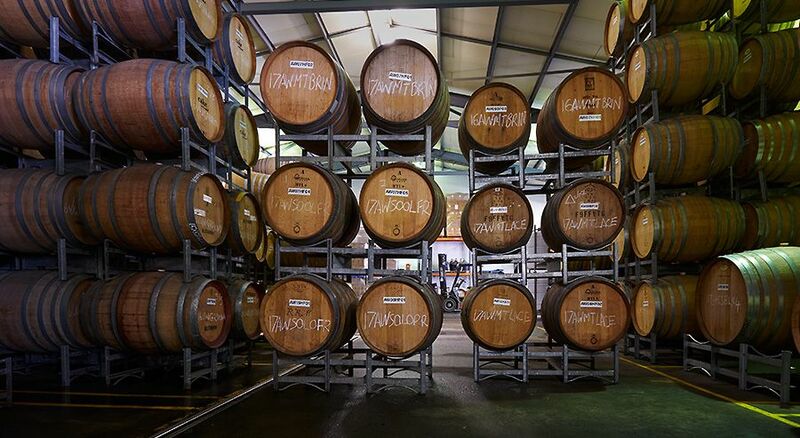 A job came up in Sydney with Laithwaites, a UK Wine company. They were looking for someone to join their wine merchandising and buying team. I was lucky, they took me straight away, the Deloitte’s business background probably helped, plus the wine knowledge, and I was very, very keen. Rob getting a tatse of things to come : first vintage at Kilikanoon. 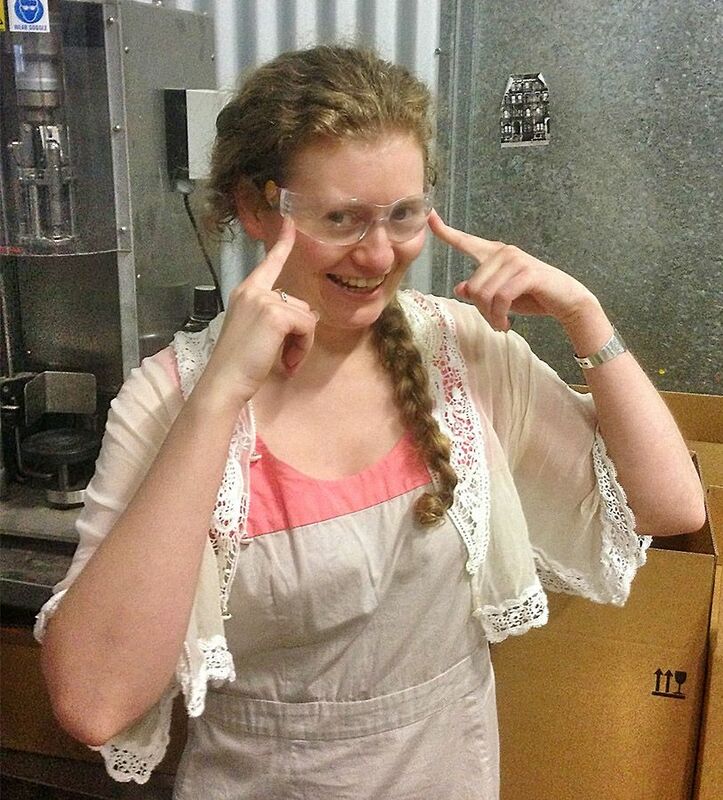 At the same time, I enrolled at Charles Sturt University for a six year part-time degree in Wine Science. I’m not great on chemistry and this was a pure science degree, so it took a lot of commitment but we got there in the end. I was always keen to move back to McLaren Vale sometime. Luckily for me Laithwaites were working with McLaren Vale Winemakers, a group headed up by Steve Grimley. They wanted someone on the ground involved in the blending and bottling production of the Laithwaite’s wines. They asked me if I was interested, and I just said yes straight away. It all just knitted together, I moved back home and started with Steve in January 2013. Up until then I had been involved mostly in production, this new role was great because it taught me a lot about blending and working with finished wines. I’ve been in the Vale ever since. 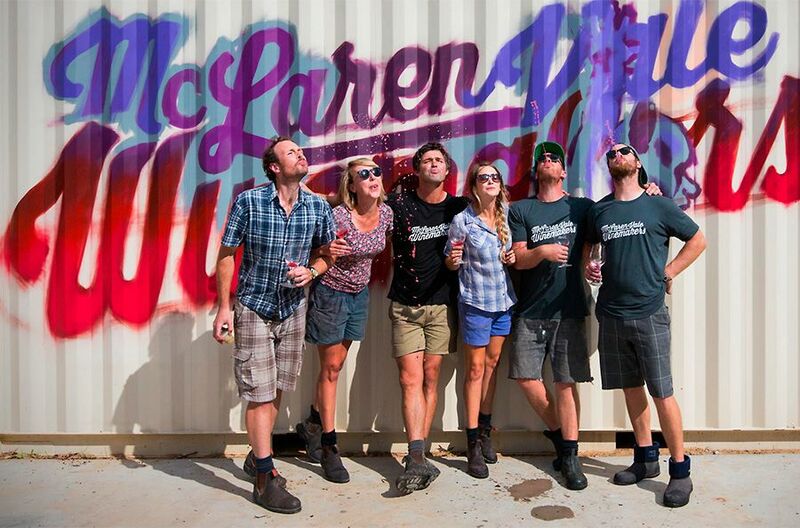 What’s so special about McLaren Vale Grenache ? 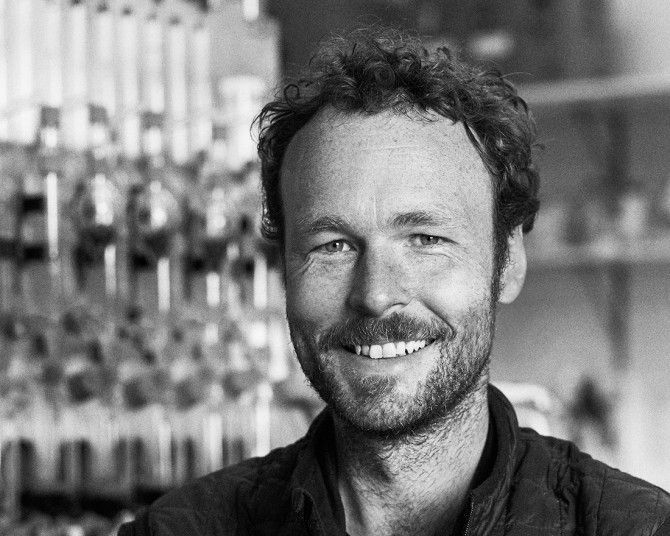 There are three things I believe combine to make McLaren Vale grenache something very unique in the world of wine – old vine age, bush vine trellising and a perfect climate for the variety to thrive and show its best. 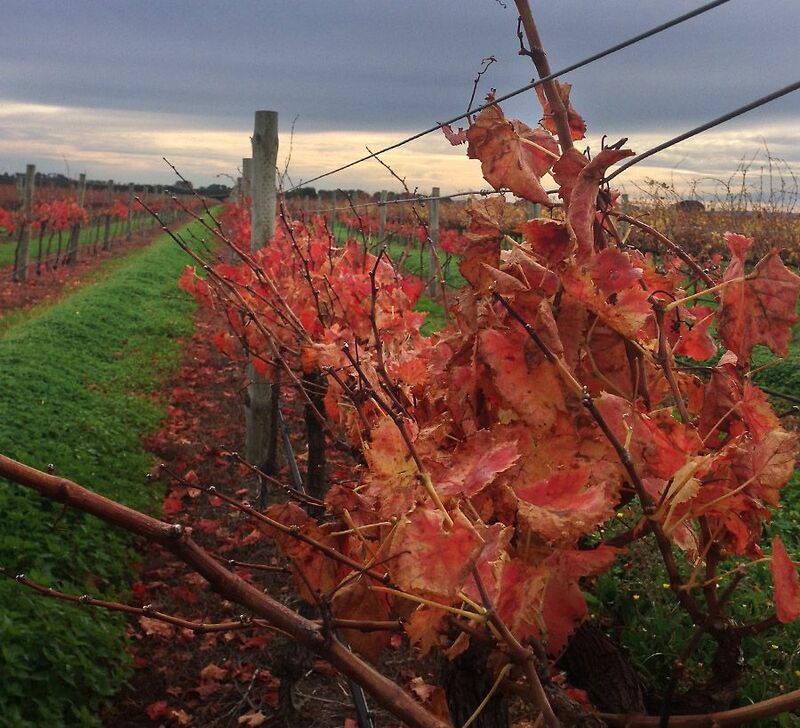 But for me it’s the higher areas of the Vale such as Blewitt Springs that are really special. 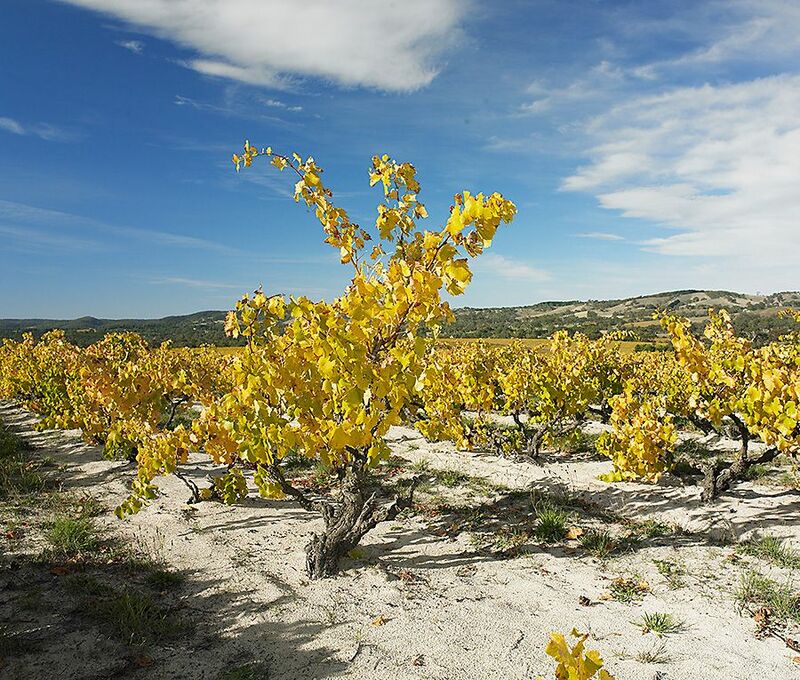 The soil is often very sandy and the longer ripening due to the slighty cooler climate helps develop amazing aromatics. The ‘High Sands’ block at Yangarra, is about as sandy as you can get, a bit like being at the beach. 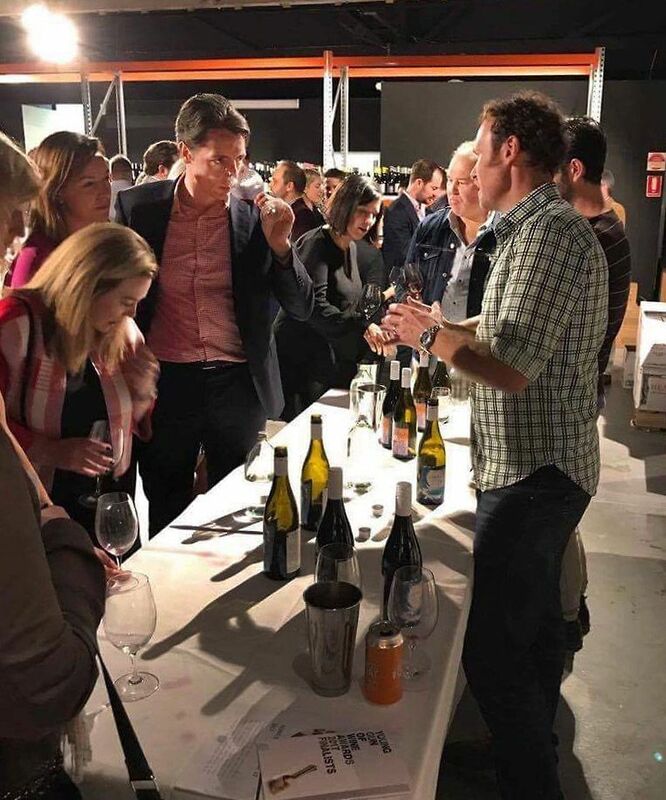 I was saying to a tasting group in Sydney last week when they were tasting our 2016 Grenache… “give the glass a really good swirl and you’ll be able to smell the aromas across the room”. I agree, I see the two varieties being very similar. I love the seductive characters of pinot noir, especially in cool climate areas such as Tasmania and upper Yarra. Grenache shares a similar body to pinot noir, along with being an aromatic variety. Whole bunch ferments work well with both varieties to deliver additional structure and herbal characters. Both varieties are so versatile, and can be made from a rosé right through to a structured dry red. I prefer the fruit to be handpicked, that opens up the whole gamut… you can work with stems, with higher extraction if you like… the pressings often come out looking better than the free run, an amazing thing in red wine, it’s so spicy, a beautiful addition. 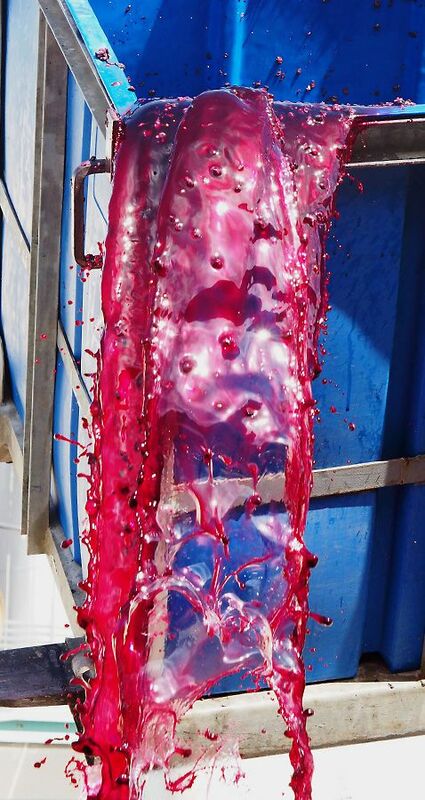 I don’t let grenache get too ripe, it gets too jammy and confected. That’s one of the reasons I like Blewitt Springs… the late ripening where sugar and flavour ripeness coincide closely. This year we picked on April 21st, certainly the latest picking I’ve been involved with. You work together with your wife Louise, who does what ? I organise fruit sourcing, make the winemaking decisions and decide on winery purchases. Louise and I run Aphelion as a 50/50 partnership and make all business decisions together. April 25th, Lou gives a hand during the 2017 vintage. Clairette’s still a couple of weeks away. Customer service, product dispatch, sales meetings, packaging redesign, media and communications, and trade events are some of Lou’s undertakings. Lou’s artwork is on the label, her wordsmithing on the back. 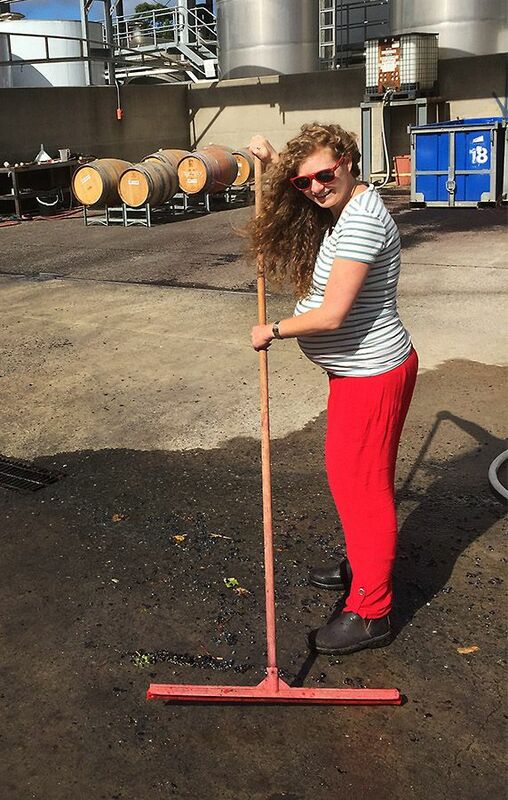 Lou is always in the winery, even 10 months pregnant for vintage 2017, helping me out as a cellar hand. We taste our barrel samples together, work on blends, and walk the vineyards before vintage starts, tasting berries and talking to growers. Three generations of Aphelion women will attend the Women in Wine Awards Trade Tasting in London in September, followed by PIRSA sponsored SA women in wine events on the following days. Lou has researched exporting and its something we’d like to tackle in 2018. Louise works on the the advertising side of things, social media, the website, things like that. She built the website from scratch and does all the photography. She doesn’t mind getting down and dirty and helps out in the winery whenever she can. That’s been a bit difficult this year with the little one. 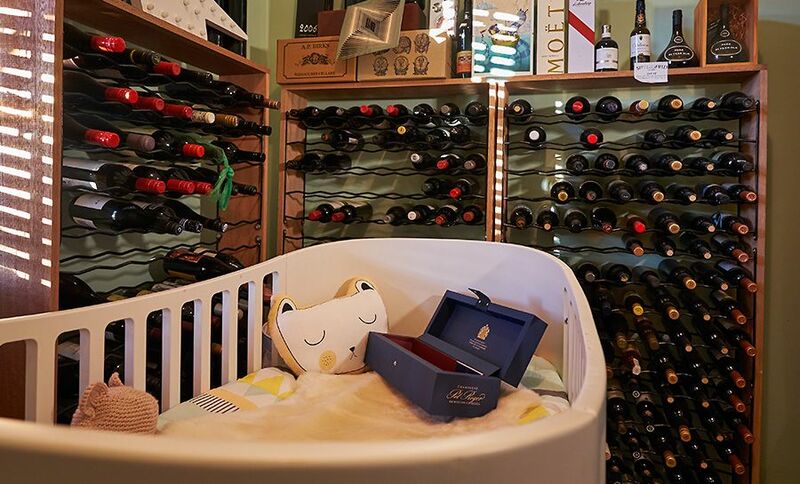 ( Rob and Louise had their first child this year – born just at the end of vintage). We often blend together, her palate helps me looks at the wine more from a consumer point of view. She’s a great help in the final blend. She has her own wine, food and travel blog, www.wine food world. Aphelion is still a part time concern for us. My day job is usually a 12 hour shift before we get to work on our wines, so we really do work together. Lou taking care of OHS during bottling 2014. Back in 2005, just a few weeks before I moved to Sydney, my mother (who was a sales manager for P&O Cruises at the time) wanted to shout me a cruise with her as a farewell gift on the Pacific Princess ship. Little did I know at the time that Louise had won a holiday on the same cruise and decided to take her mother with her as well ! We met on the second night when we were placed at the same table for dinner – the rest is 12 years (and counting) of very happy times. What is your current day job ? 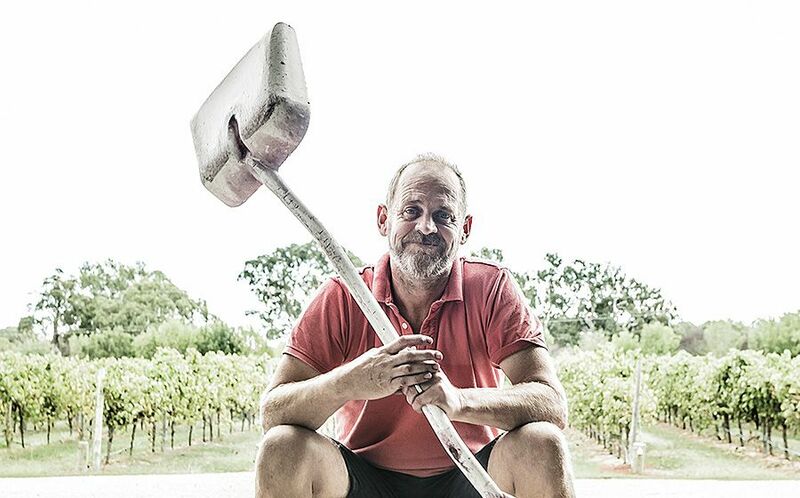 This vintage, I’m working as the Vintage Assistant Winemaker at Haselgrove with Andre Bondar. He’s a great guy to work with, gets me really involved in the tastings and the decision-making which he doesn’t have to do, but it’s great that he does. We both have a very similar ethos on winemaking. My wines are from late ripening varieties, which suits us because most of the normal vintage hustle and bustle is almost finished when I get started. The centre twelve barrels, half of Rob’s 2017 vintage in the barrel at Haselgrove : Photo © Milton Wordley. This year was a bit tricky as our baby was due on April 30, I was still crushing on April 29, so it was pretty tight… luckily she arrived a little late. Our first child, Clairette was born on May 8. It was a very busy time. Winegrower is an aspirational term, it’s where I’m heading. Ideally I’d love to have a small plot, cultivated exactly how I want it to be, having 100% control over everything e.g. picking times… that would be what I would call wine growing ; it’s where I’d like to be. However that may not happen for a while as the vines I like to get fruit from are all over 80 years old. I get a lot of my fruit from the Brini family near the corner of Chapel Hill Road and Blewett Springs Road. It’s quite high up, the bush vine block has quite a slope, the soil is sandy and it faces south-west, so it gets a decent amount of afternoon sun that helps with the ripening. For me it’s a perfect combination. I’m also bottling a 2016 Mataro from the same block. How’s the business going : Growth ? 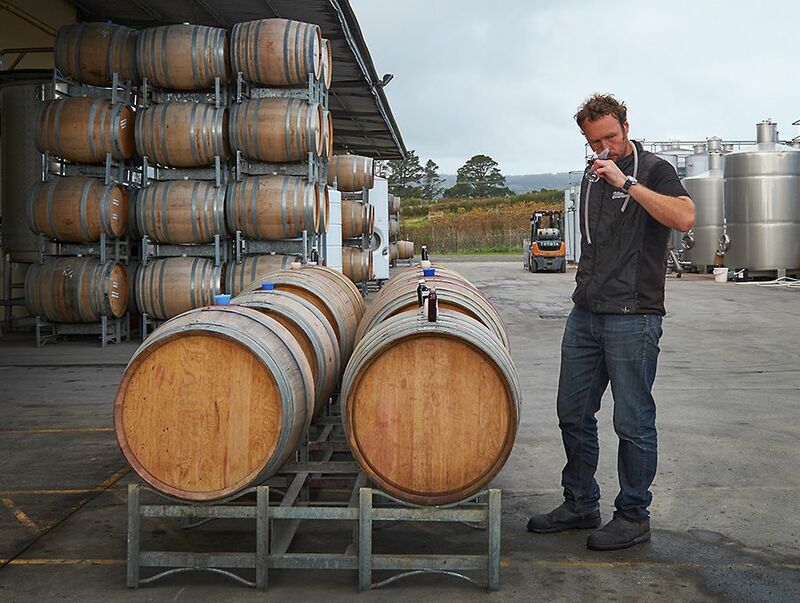 Rob samples part of the 2017 vintage. First vinatge was only three barriques, that’s the same size as the front barrels. : Photo © Milton Wordley. 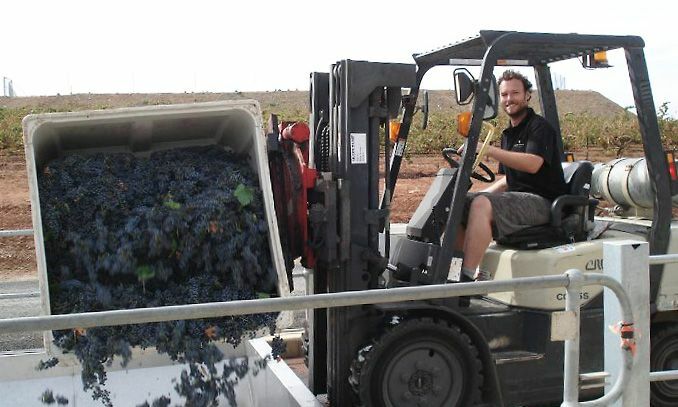 Pretty good actually, we only had one ton of fruit in 2014… this vintage we crushed 19 tonnes. 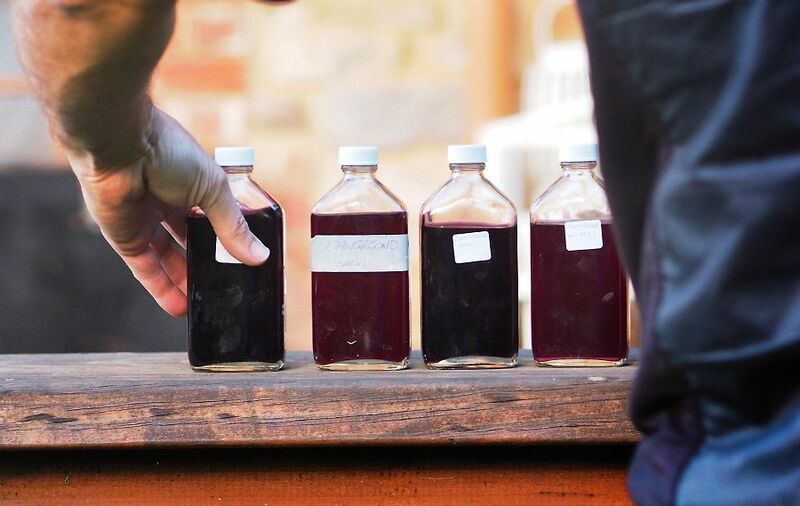 The first year we hand bottled, labelled, waxed … did everything by hand, each bottle took about five minutes of our time. The first year we only had cork bottles. I’m not a great fan of cork so we used Diam closure. We have redesigned the bottle package, tweaked the label, and moved to screw cap. Our wines are on pour at a few local places like the Victory Hotel and Salopian Inn, along with the Apothecary wine bar in Adelaide. We are also now in a few high end Sydney wine bars like Fix St. James run by Stu and 10 William St in Paddo, plus some nice spots in Perth and Melbourne. Interesting question, when I think back, it’s been a bit of a slow burner. I love the Chateauneuf du Pape classic ‘Rayas’, which is one of the few wines in that commune that is made from 100% grenache. But it was the Australian examples that got me over the line. I can still remember Steve Panell’s 2010. It was a beautiful wine – his grenaches are stunning. I then started exploring other regions, I really like some of the recent renditions from Gundigai in NSW, but to be honest I really can’t fine better examples than the wines made in our home region – can’t go wrong with Bekkers, Yangarra, Bondar, Kay Brothers, Wirra etc. You mentioned that your Sagrantino has been very well received, it’s not a variety you see a lot of ? Yes, not a lot of it around, I think the Chalmers brought the original clones over from Italy. There’s a bit grown in the Vale, Olivers Taranga and d’Arenburg and a few others have some – these got my initial interest going. When we were in Italy in 2015, we spent a few days near the town of Montefalco in central Umbria which is where the variety originates. We spent three days with the families who have been working with the variety for a very long time – they make a much more extracted, dry style. That nailed it for me. The first sagrantino we made was 2015, and it’s really taken off for us. The fruit was from two rows of Joe Lopresti’s vineyard, half way between Willunga and Aldinga. We bottled it the same time we did our 2016 grenaches. As a variety, sagrantino is very tannic and needs that extra time in oak to soften out a touch. We use mostly old French oak with a small portion of new thrown in. I think this wine is the main reason that we are in the final twelve of the ‘Young Gun of Wine, though its ably supported by our 2016 grenache. That’s been a fantastic surprise to be honest. Our sixteens were looking pretty good in barrel, and Louise convinced me to enter…about two days before closing. We sent over the grenache blend and the sagrantino. After the initial judging I started thinking, “we are in with a chance here”, because a couple of the judges got in touch wanting to buy some of our wine. The final 50 announcement was awfully bad timing being two days after Clairette was born, which meant I had to fly to Melbourne when my little girl was two days old. It’s been hectic but fantastic to be involved. The connections with the participants and the judges, has been invaluable. Nick Stock is involved, Mike Bennie is a judge. Mike has been a good advocate for us and is now a good mate….to now be in the top 12 is really exciting. 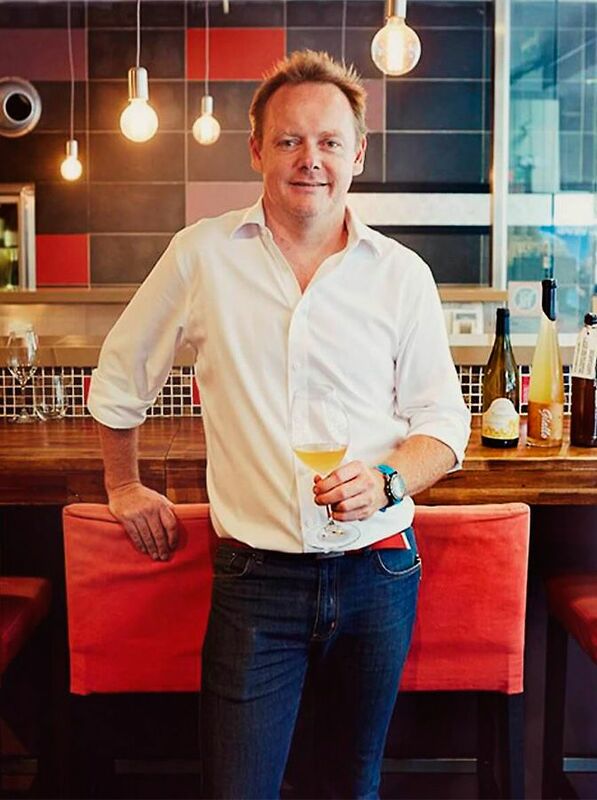 Rob Mack was crowned Wine Australia ‘BEST NEW ACT’ at the eleventh annual Young Gun of Wine Awards.